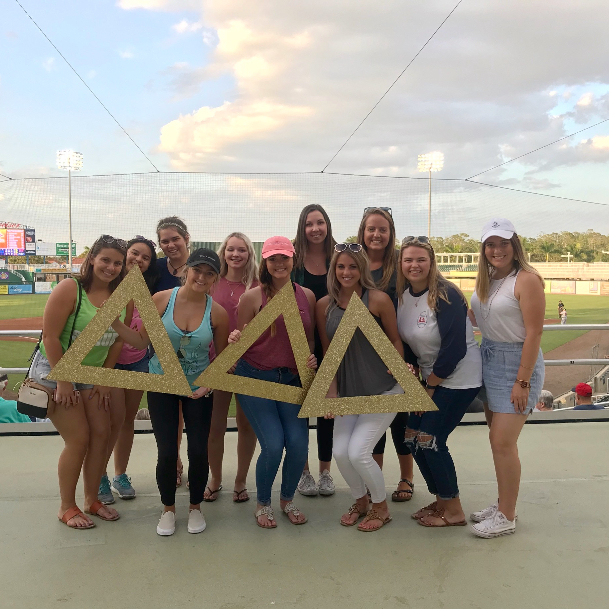 One of the most important qualities that Delta Delta Delta offers is its Sisterhood. 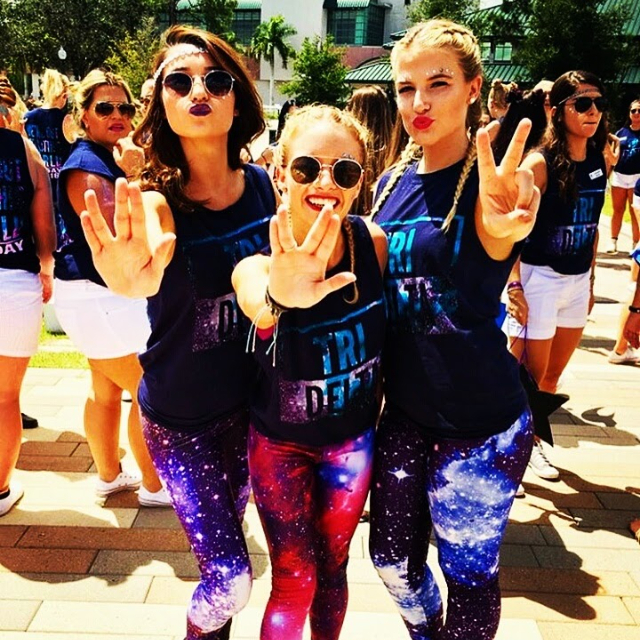 Our top three values are truth, self-sacrifice, and friendship. 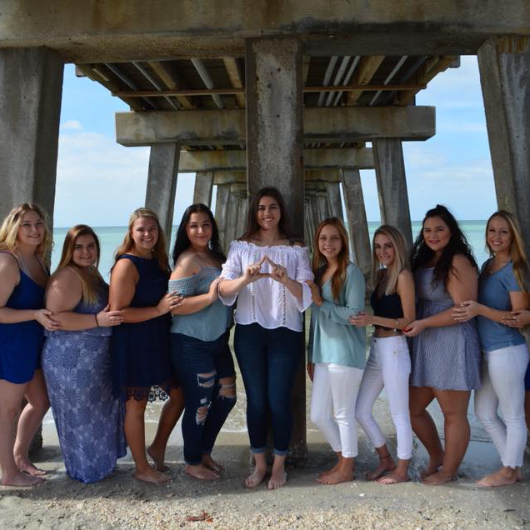 Our goal is to keep all of these qualities alive throughout our chapter's years at Florida Gulf Coast University. 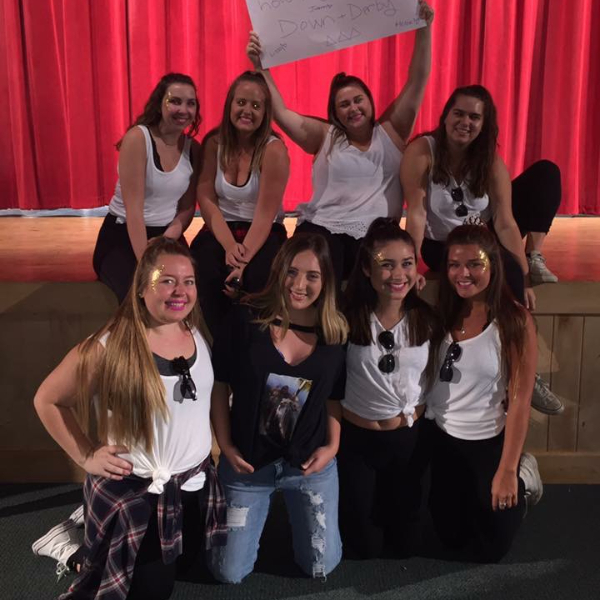 Perpetual bonds of friendship we each get out of the organization can represent the sisterhood of this chapter. 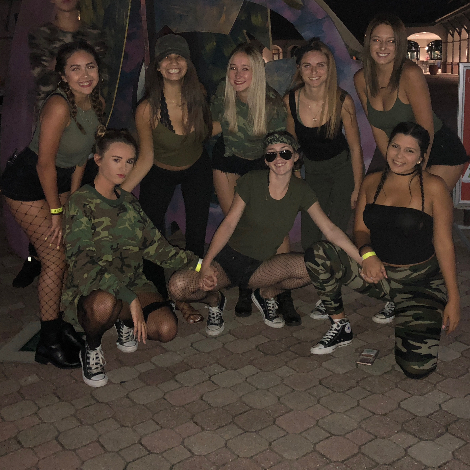 Through having a perpetual bond, we create and keep friendships that will grow even after our collegiate years. We show self-sacrifice by putting others before ourselves being there for one another through all aspects of life, like celebrations and sadness. We strive to live our lives truthfully and always show who we are through our actions. 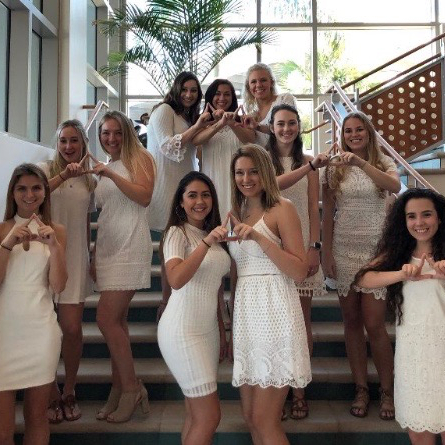 Delta Delta Delta members focus on portraying a positive and eloquent image making sure that we not only represent Delta Delta Delta well but also each other. 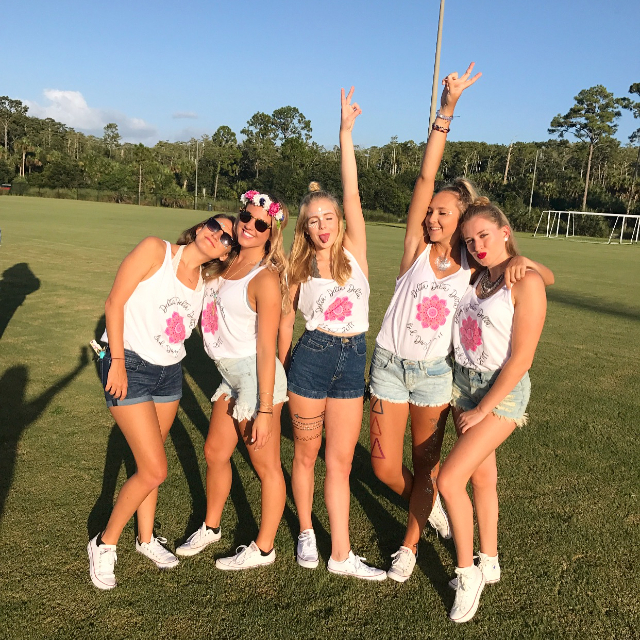 Our Chapter at Florida Gulf Coast University provides a feeling of belonging to its members, old and new. Coming to college can be overwhelming. 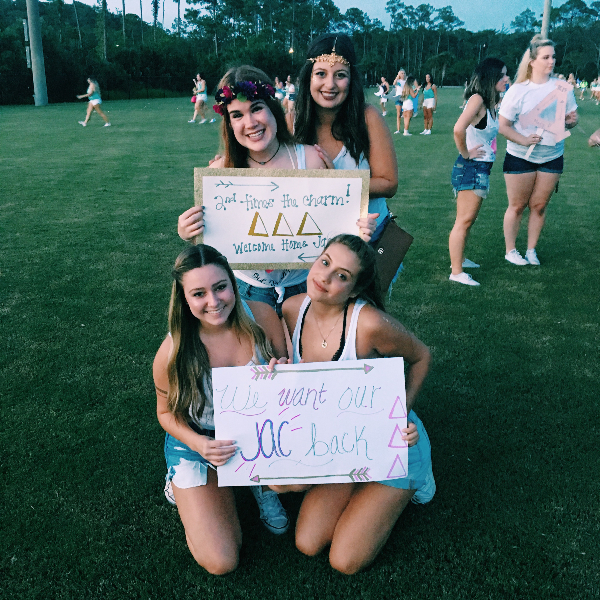 We make it our duty to encourage our sisters and make our sisterhood a home away from home. 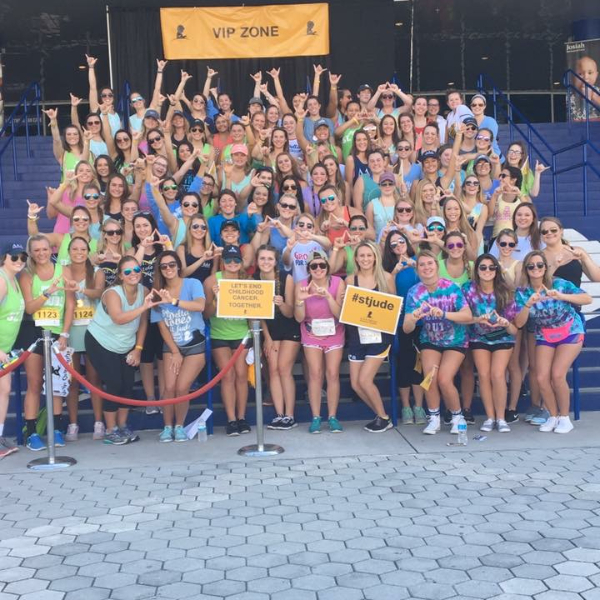 Our chapter is made up of about 150 women. 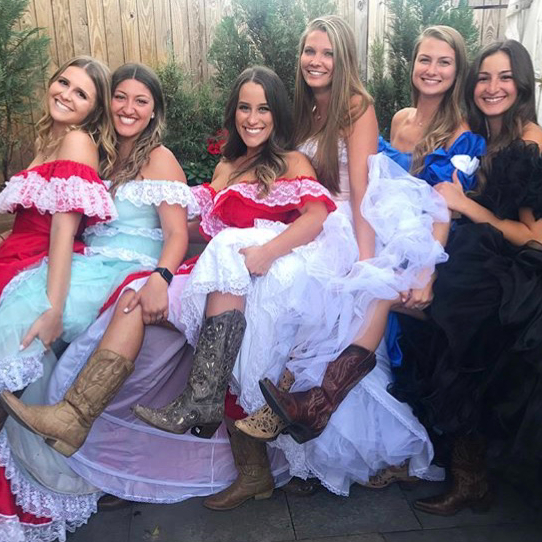 Each one of these women are unique and follow a different path all their own. Being apart of this sisterhood means you are apart of something wonderful, you will love and be loved for the rest of your life. We remind each other to find the goodness in situations, love each other, and to always lend a hand when needed.